With the passing of Herbert Weatherwax on Dec. 12, we lost a humble and selfless man who was a hero to so many of us. There are people who have a profound impact on the lives they touch. Herb was one such man. Born on June 3, 1917, Herb grew up on the outskirts of Hilo on the Big Island of Hawaii. His first job was with the Civilian Conservation Corps, building roads around Mauna Kea. 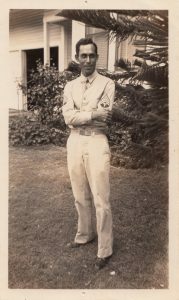 Drafted into the U.S. Army in June 1941, he was stationed at Schofield Barracks, attached to the 298th Infantry Regiment. On a weekend pass in Honolulu on Dec. 7, 1941, Herb heard a loud explosion coming from the direction of Pearl Harbor. Returning to the Army base, he passed by Pearl Harbor and saw the USS Arizona enveloped in flames and the USS Oklahoma on its side. The water was slick with oil, fuel was on fire, and the sky was black with smoke. As a switchboard operator, he was sent to prepare for an attack by land. After the attack, Herb was sent to England, France, Belgium and finally into Germany. The 272nd Regiment advanced into Germany facing Germany’s Siegfried Line, fighting in the Battle of the Bulge, freeing prisoners in labor camps. After the war, the Army veteran worked at Kwajalein and Subic Bay in the Philippines before returning home to Hawaii. 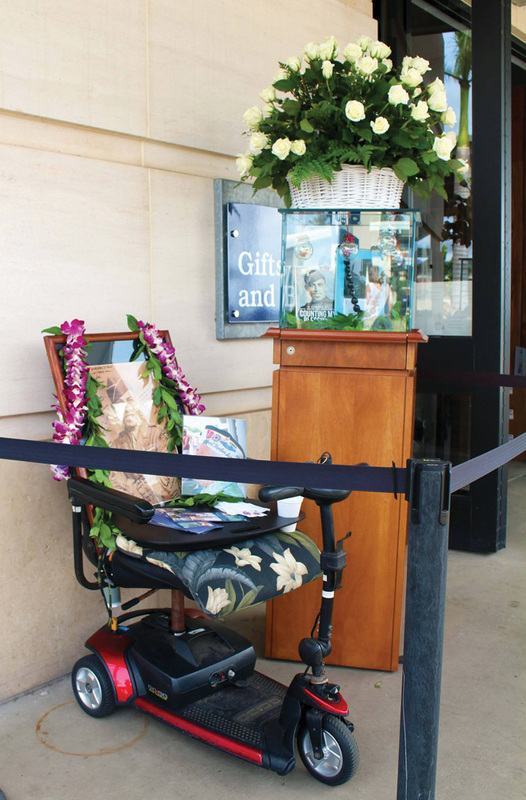 In his autobiography, Counting My Blessings, Herb recalls what it was like to grow up in Hawaii, the trials and tribulations of his youth, his World War II experience and his eventual transition to business owner, family man, community leader and volunteer. Written in his own words, Herb reveals his humble heart, sense of humor and endearing personality. 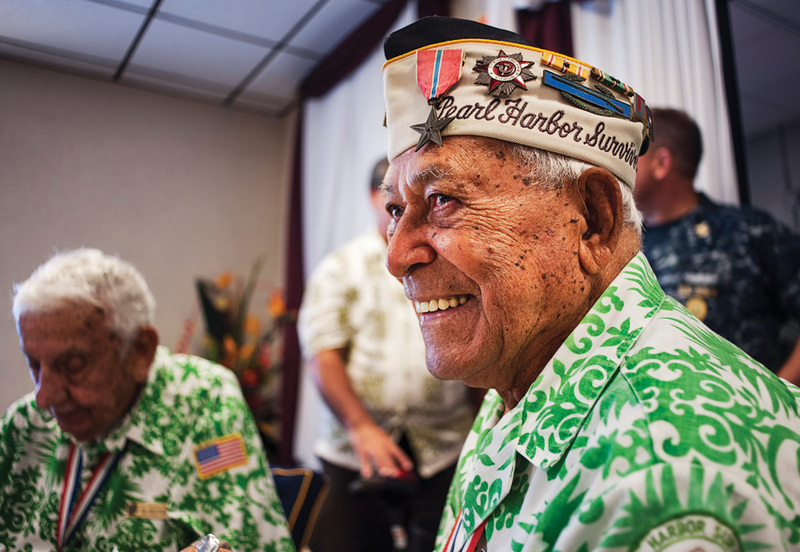 Herb was a national treasure, a Pearl Harbor Survivor. But, more importantly, he was a treasure of a man. He was gracious and elegant. He never judged anyone and always had something nice to say. He gave and gave and gave of himself, always had a smile and gave the best hugs. He was a true friend and loved by all. We have been blessed to have had Uncle Herb in our lives. We love you, miss you, and you will always have a special place in our hearts. You will never be forgotten.